As industry leaders in the field of fire safety, Fire Protection Supplies offers not only a full range of fire alarms and fire extinguishers but also a complete emergency lighting solution - from design through to installation and ongoing maintenance. 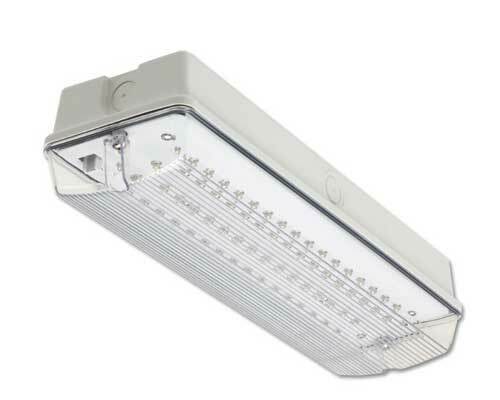 In accordance with the Regulatory Reform (Fire Safety) Order of 2005, emergency lighting must be installed and maintained to BS5266 specifications. 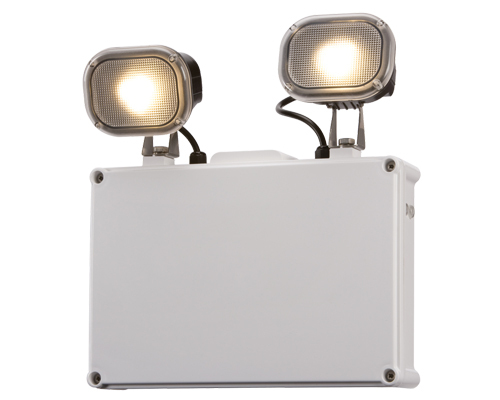 These regulations state that when the supply to the normal lighting, or parts of the normal lighting to occupied premises fails, escape, or emergency lighting is required. a)	A clear and unambiguous route of escape. 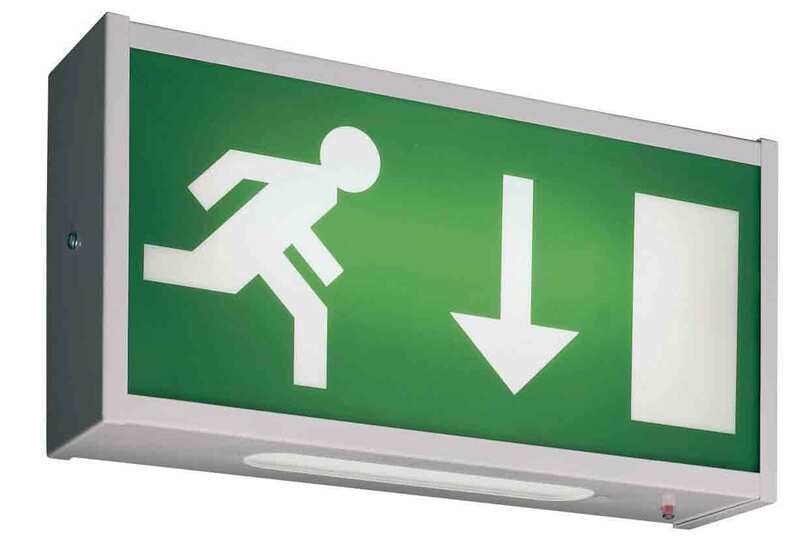 b)	Illumination of the escape routes so as to allow safe movement towards and through the emergency exits. c)	Clear illumination of the fire alarm call points and fire fighting equipment provided along the escape routes. 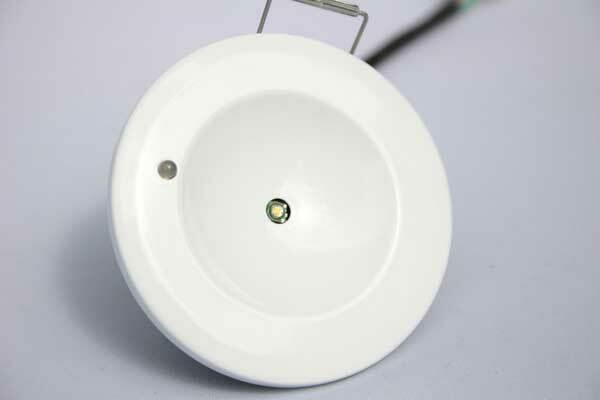 Escape lighting is required not only on complete failure of the supply to the normal lighting, but also on a localised failure if such failure would present a hazard - for example, a single sub-circuit on the stairways. Our team of professional fire protection engineers provide site surveys and offer fire safety advice on properties large and small. 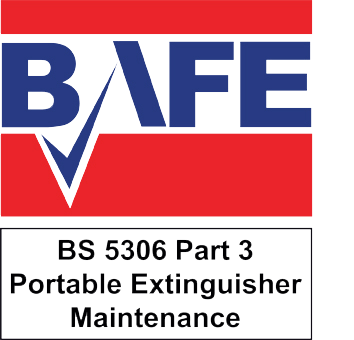 They also carry a comprehensive range of spares to ensure that any faults detected during service calls can be rectified immediately. Operating throughout Yorkshire, Fire Protection Supplies, with its team of dedicated professionals, are leading specialists in state-of-the-art fire alarms, new fire extinguishers, fire extinguisher training, emergency lighting and fire extinguisher servicing. We are more than happy to call you back at a convenient time, just provide your name, number and when to call you back.